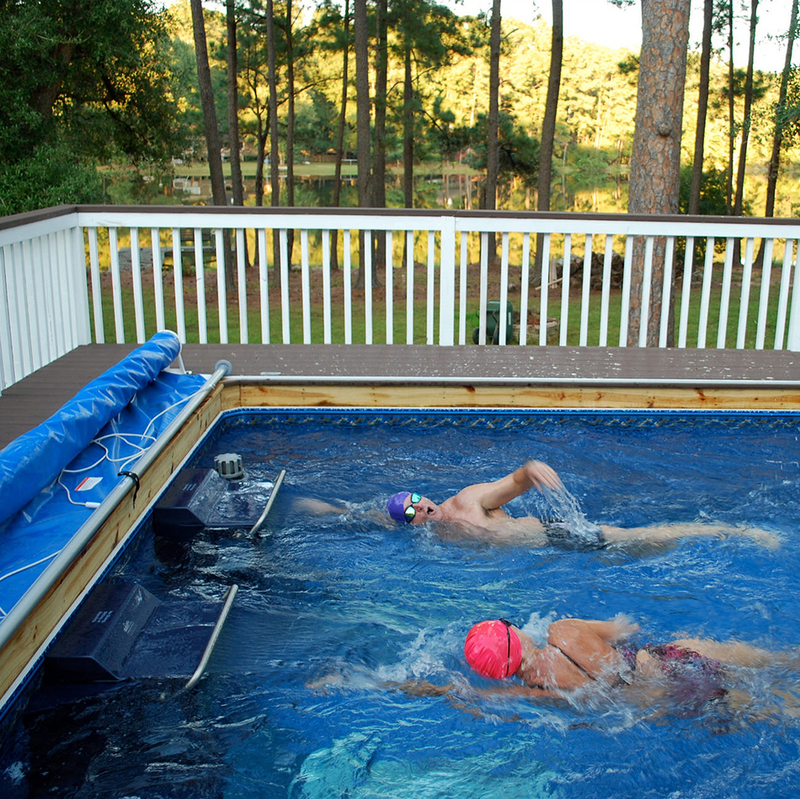 The first Original Endless Pool was installed in 1988. 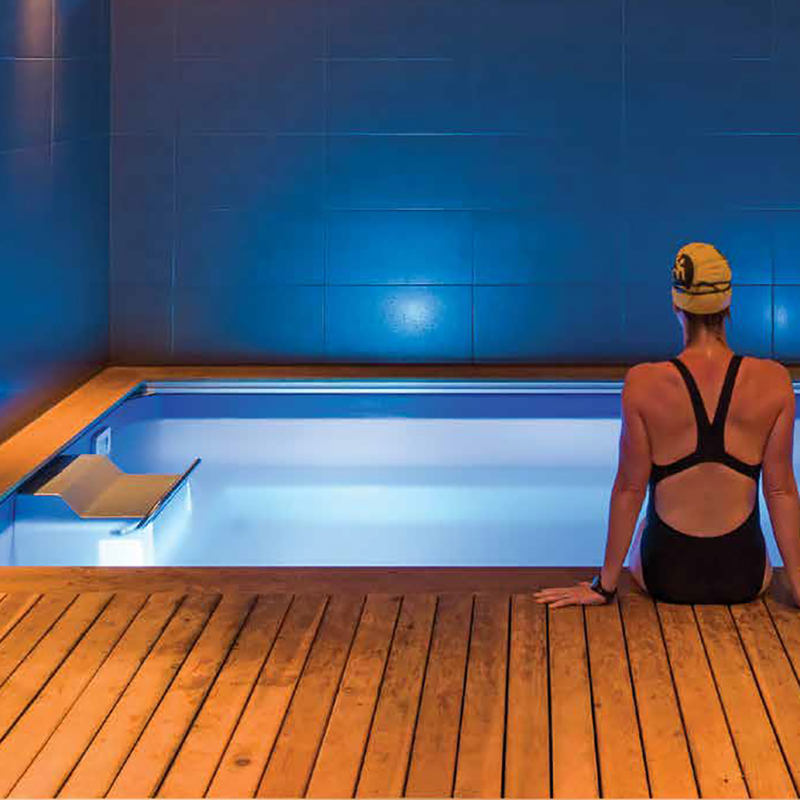 It made in-place swimming not only possible, but pleasurable and convenient. 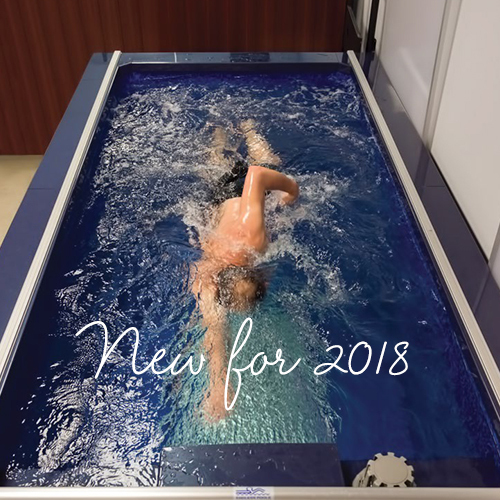 Since then, Endless has evolved that design into what you can own today: the best, most cost-efficient swimming machine on the market. 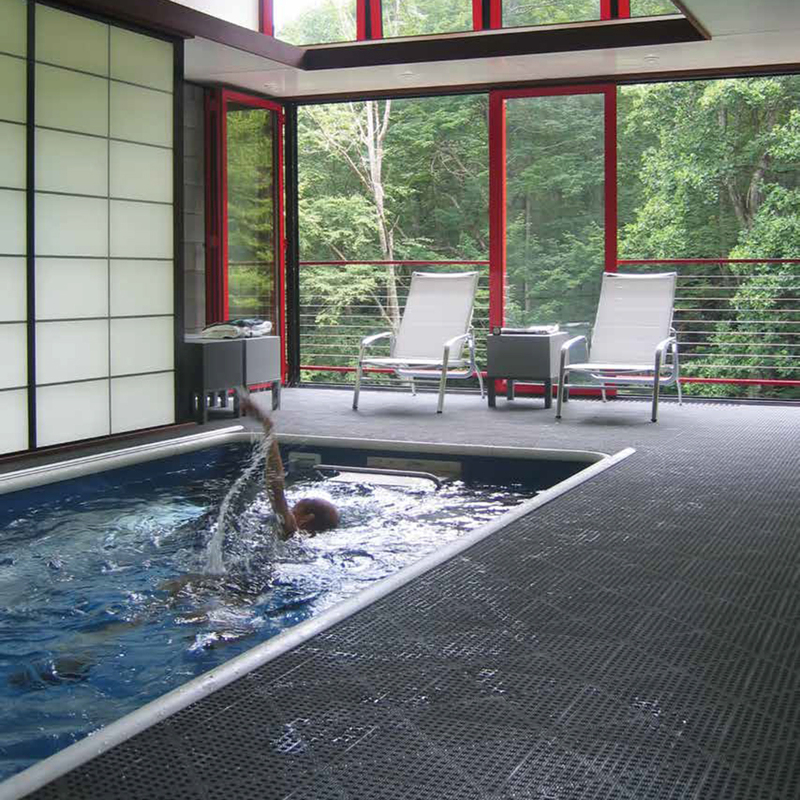 The Endless Pool’s modular, steel-panel construction means that it is versatile enough to fit almost anywhere—even in places where you didn’t think you could put a pool—and customizable to complement any aesthetic. 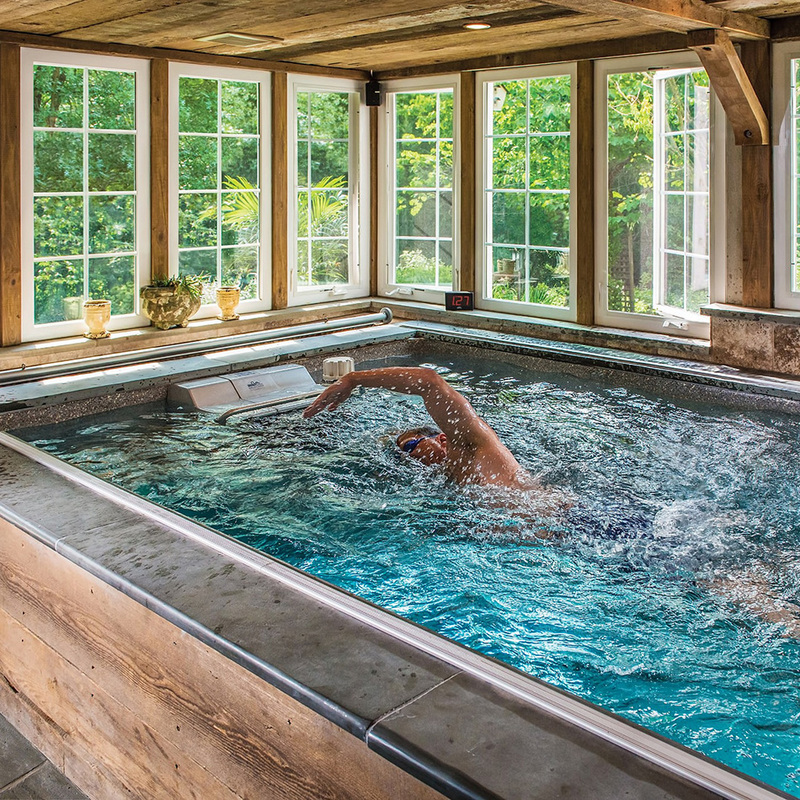 The signature model lets you realize the dream of swimming at home. It’s compact, temperature-controlled, and fully customizable for indoor or outdoor use.